The Tshwane School of Music provides quality, accredited music education to primary school children, along with a variety of short courses for the professional and semi professional community musician. 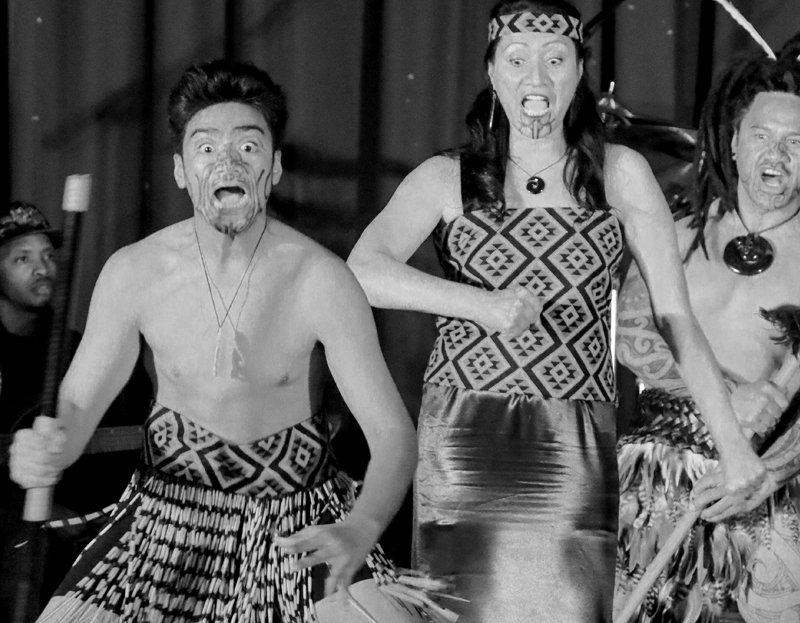 This is supported by the creation of performance opportunities, community jam sessions, music holiday programmes, master classes and a variety of other life skill and music outreach programmes in the community. 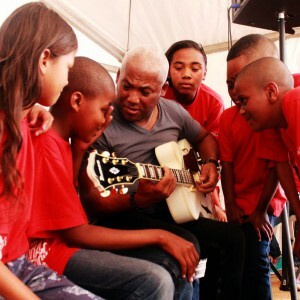 The Tshwane School of Music (TSOM) provides music education to a broad base of children and youth in previously disadvantaged communities in Tshwane. The School also provides music therapy, facilitates exposure to and training in music technology and music business and provides a platform for music performances. Operating in Eersterust from a building donated by the Tshwane Metro, the school which opened its doors in March 2013, currently has approximately 140 students (mostly primary school age) in individual classes and 200 children in group classes. For the past year the facility has been renovated and funds raised for the purchase of instruments and other equipment. 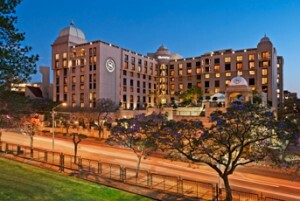 TSOM follows the UNISA jazz curriculum and is an exam centre for UNISA’s graded instrument, theory & performance exams. To build character and skill in a new generation through the arts, to empower them to understand their purpose as agents of transformation in society. To establish new educational models for the arts in SA, to enable integrated learning and empower the next generation to be social entrepreneurs. 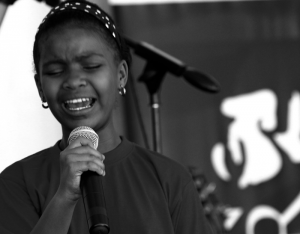 The Tshwane School of Music has a vision to provide music education to a broad base of children and youth in the community, provide music therapy, facilitate exposure to and training in music technology, provide a platform for performances and establish a community production and performance facility. Provide additional accredited short courses in the creative industries such as graphic design, photography, sound engineering and more through our partnerships. Provide training for community workers in how to use the arts and creative processes in youth development; Establish one of the first music primary schools in South Africa, linked to a high performance centre for the arts based at a tertiary institution as one of the first centres of excellence for the arts. Promote sustainability through the operation of festivals, the performance and production venue, product development and partnerships with commercial ventures. TSOM is registered as a non-profit organisation with registration number 2011/008591/08 and is governed by a board of directors. External auditors and an appointed accountant are monitored by TSOM’s Audit & Risk Committee to ensure financial compliance. The strategic oversight and daily operations of TSOM are currently managed by the CEO, an Operations Manager, a Music Programme Manager, an administrator and eight full time tutors. The Music School includes tuition for children aged 8 – 16 and provides rehearsal space and instruments on which the children can learn and practice, as many do not have access to such facilities at home. Classes take place in the afternoons and are offered for beginner, intermediate and advanced students. A partnership has been established between TSOM and the University Of Pretoria Music Therapy department to facilitate a Music Therapy unit with qualified personnel as part of the school. 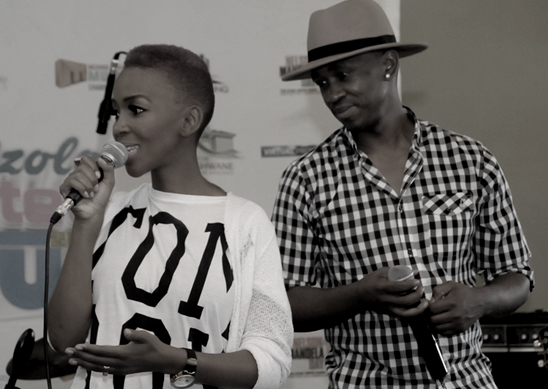 Partnerships with TUT Music Department and the University of Pretoria’s Music Department have also been established. A strong and dynamic partnership also exists between the school and the Tshwane Metro, and the school’s children form part of many of the city’s official events. Awareness programs to inform the local community of TSOM have been undertaken through various concerts and performances, as well as by the local children’s band, Freeborn. There is a high level of interest and buy in from the local community. History and Background of the Organisation The Tshwane School of music was conceptualised in 2009 out of a desire to see music education and exposure to the arts made accessible to children and youth in the previously disadvantaged community of Eersterust and its surrounds in Pretoria. The dream was driven by Freddy Arendse after realising the unique potential of children to learn and play music, which he discovered in working with his own children. The Arendse children and some friends learnt to play and established the band, Freeborn, which has taken the local music industry by storm. The band, consisting of members aged 8 – 14 has shared prestigious stages around South Africa in their young career. More importantly though, they have served as a catalyst to lobby for the same access they had to instruments and mentoring, for thousands of children in our communities. Following five years of hard work and many closed doors, the Tshwane school of Music (TSOM) finally started in March 2013 with 50 children, making use of a church building in the community in the afternoons. 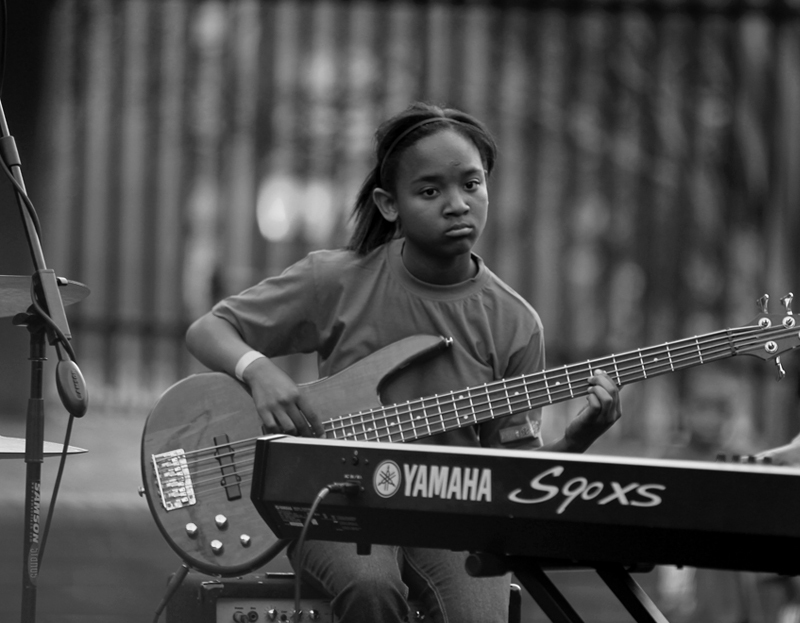 There were 300 children who auditioned for the first 50 spaces for tutoring in bass, guitar, drums, vocals and piano. In 2014 the Tshwane Metro donated the disused clinic building in the community to TSOM and in 2013, 70 child and 20 adult students formed part of the school. In 2015 the school doubled its intake to 140 children and added brass (saxophone, trumpet & trombone) to its existing offering of vocals, piano, bass, guitar and drums. 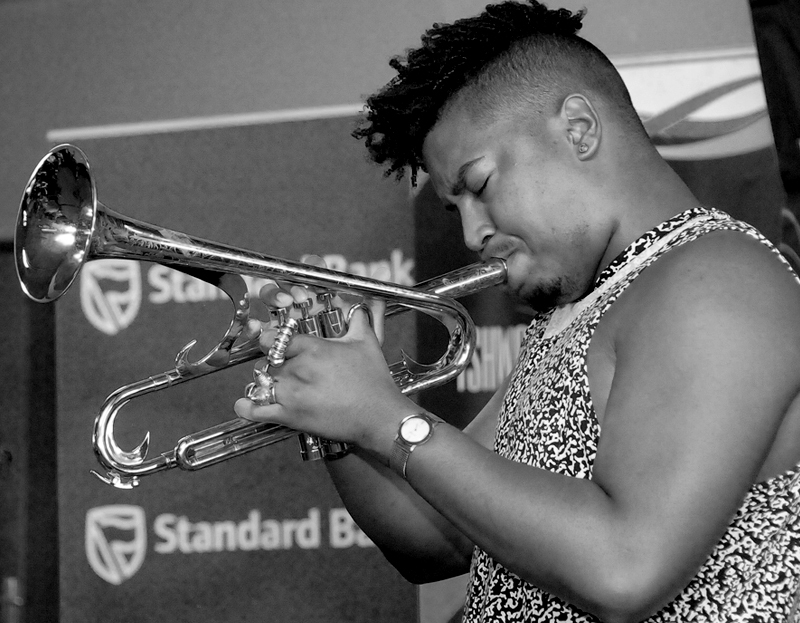 TSOM hosted concerts with artists such as Moss Mogale and ran workshops with visiting international jazz artists, making quality jazz music available to the local community at a low cost. Jam sessions are held every alternate Monday evening for musicians in and around Tshwane, with people travelling from as far as Centurion to participate. Life skills programmes, workshops and master classes were also offered in a variety of disciplines. TSOM is currently working on becoming one of the first arts primary schools in the country over the next few years, while continuing to provide extra mural music activities and lessons for students and the community at large. The school of music has a vision to provide music education to a broad base of the community, provide music therapy, and facilitate exposure to and training in music technology and music business, provide a platform for performances, establish a state of the art local performance and production venue and develop a music primary school. This vision will be implemented through various programmes as outlined below.